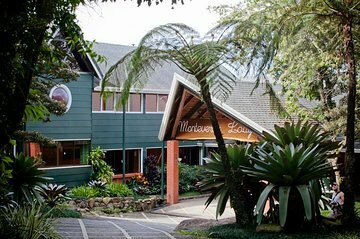 With so many tour providers, hotels, and activities in the Monteverde area, it can be hard to know what to choose. This guided tour takes the guesswork out of your trip planning by taking care of the logistics: you’re set up in quality hotels and exploring with pre-vetted activity providers. With this 3-day tour, it’s a cinch to visit Monteverde Cloud Forest from San Jose. Beautiful lodge, great location, superb food, fantastic and personal service and very interesting walks iin beautiful Monteverde cloud rainforest! Could not be better!